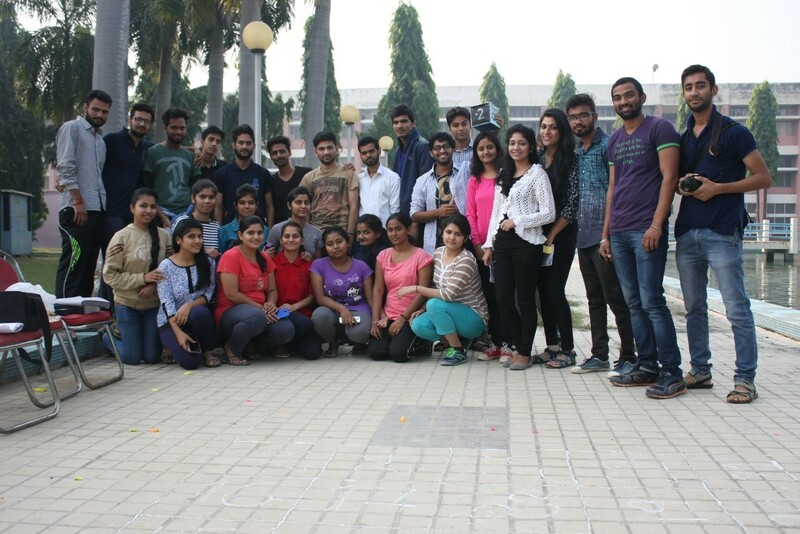 The Post Graduate’s Club is one of the official clubs of NIT Kurukshetra. We, a team of post-graduation students, helps and guides the students to subsist the on-going events in the premises and outside as well. 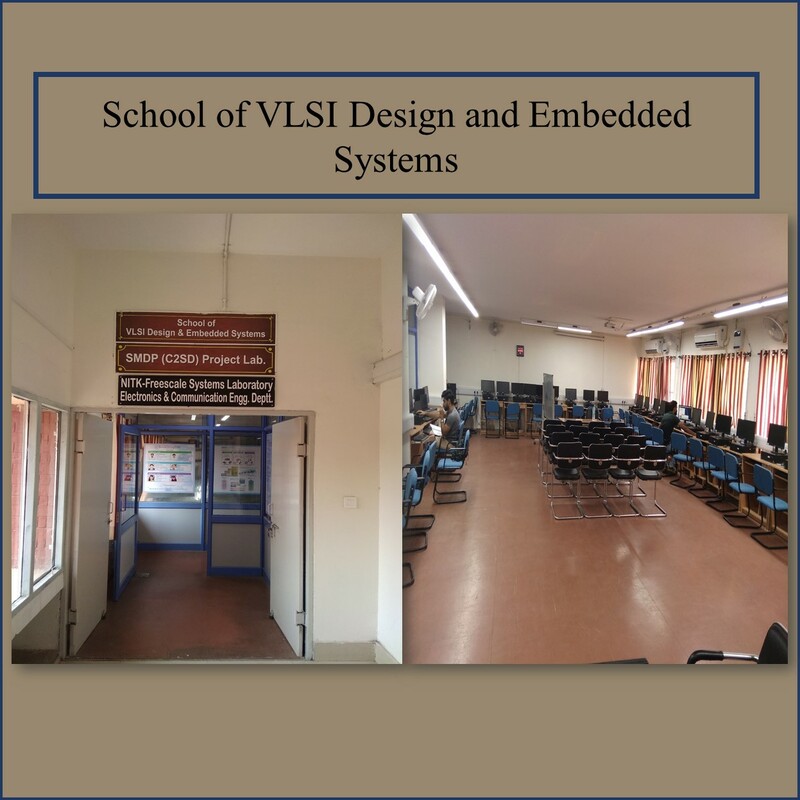 PG club helps you to interact with other branches of the institute and to develop in all aspects. Chessmate: An event for the young minds with great strategies having the facet of playing chess. Bollywood Blockbuster: A team quiz like event on Bollywood movies, music etc. Travesty: Impromptu caricature art event for all the aspiring artists. IPL Betting: For cricket lovers, it’s not just an event but life. Splitsvilla: It’s a team event where people get a chance to show not only their strength and intellect but also reverent heart. 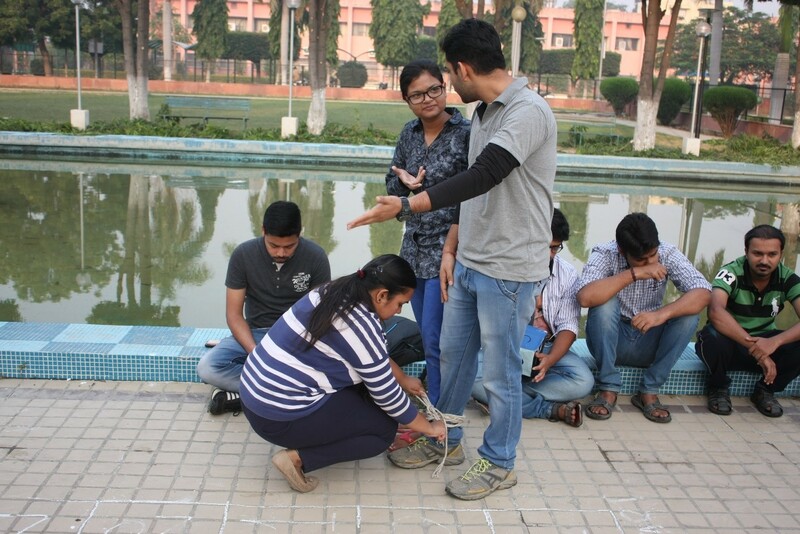 A total of almost 70 members including MCA, MBA and M.Tech students actively participate in the functions of the club. The first and the foremost task that the club undertakes is to ensure the involvement of all the post-graduate streams. 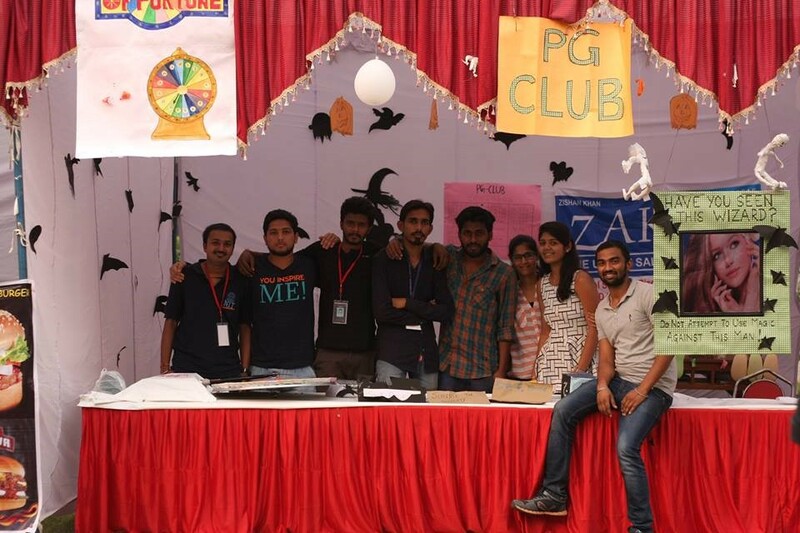 Besides this, the Invitation and Reception Committees are what comes under the work of PG Club. 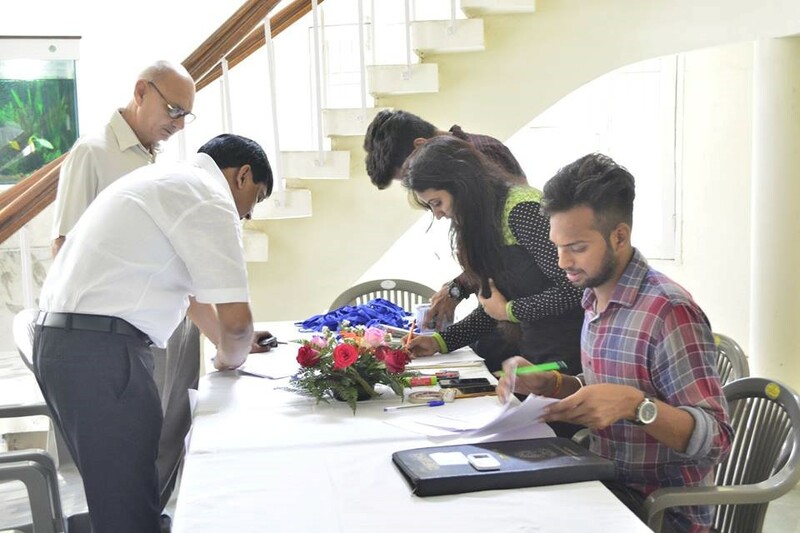 The club is responsible for getting ID cards to the working members as well as the external participants during the Major Fest and have the honor to welcome the delegates.